Den perfekta produkten för borttagning av waxer utan att repa lacken. 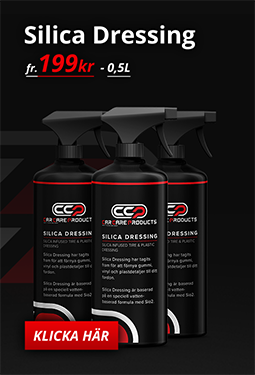 Säljes i 3-pack. 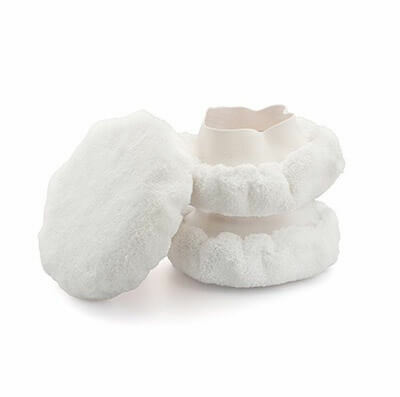 An elasticated wax removal bonnet for use with our 150mm x 50 foams. 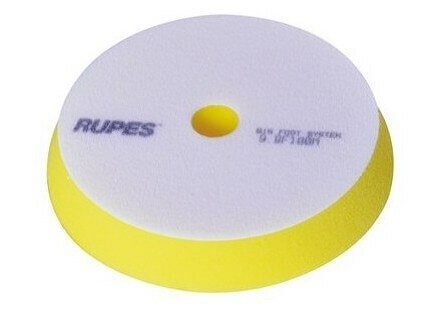 With a short pile fluffy microfibre these bonnets will quickly and safely remove any polish or wax. Sold as a pack of three to allow complete coverage of an average sized car. Rinse clean with water or machine wash using warm water after use and air dry.